Ruby Raze has proven her self tough as nails against any competitor. She made her debut in 2011. She is not the usual compliant woman. Don’t tell her to stay int he kitchen or make you a sandwich. You will face severe consequences. She will take on any man as well as face the toughest women in any company. She recently won the women’s championship at Premier Wrestling. Some of her finishing moves have been called the Soul Eater and Dream Smasher. She is knicknamed RazerPops. She is a part of the Gold Rush Gold Fever recent card in December. She has fought other tough competitors such as Thunder Rosa as well. Do not underestimate The Rise Of Raze. 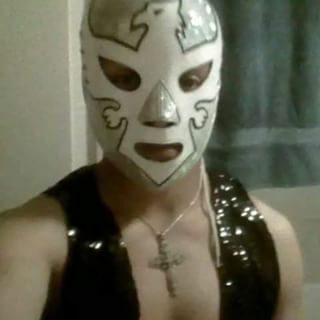 Mini Halcon , although short and stature, is a force to be reckoned with as a luchador competitor . He is a fan favorite loved by fans in the Spanish speaking public. 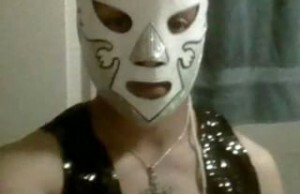 He is a wrestler at Lucha Libre Vos. Some call him “el enano” but that does not stop him from bringing his A game.. He is a high flyer of epic proportions able to get in the ring with people twice his size literally. He has had classic encounters with Golden Star and Silvert Star. Is he a midget or not some might debate it after all height is only relative to the opponent one faces. 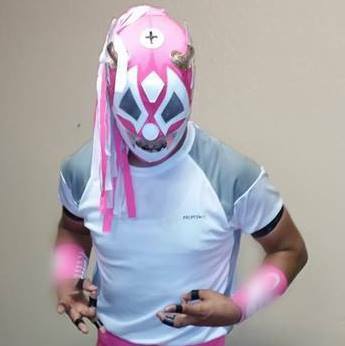 Another mention to Payaso Maldi To (Evil Clown), he has been part of the POR promotions Super Estelar. What is this diabolical pint size fighter up to. Can he be trusted. No matter what he is a formidable adversary. He may be hellbent on the doublecross but make no mistake about his day has come and he will take advantage whatever means necessary.